First of all I would like to thank Steelseries for sending me the mouse for review. After having reviewed the Steelseries Sensei [RAW] Heat Orange, I was intrigued to see how the Sensei Wireless compares, both in terms of performance and value for money. You can purchase the mouse on AmazonUK for around £120 & AmazonUSA for $120, which is more than double the list price of the non-wireless version. This entry was posted in Technology & Gadgets and tagged expensive, Gaming, Mouse, Review, Sensei, sensei wireless, SteelSeries, Wireless on November 16, 2014 by TotallydubbedHD. 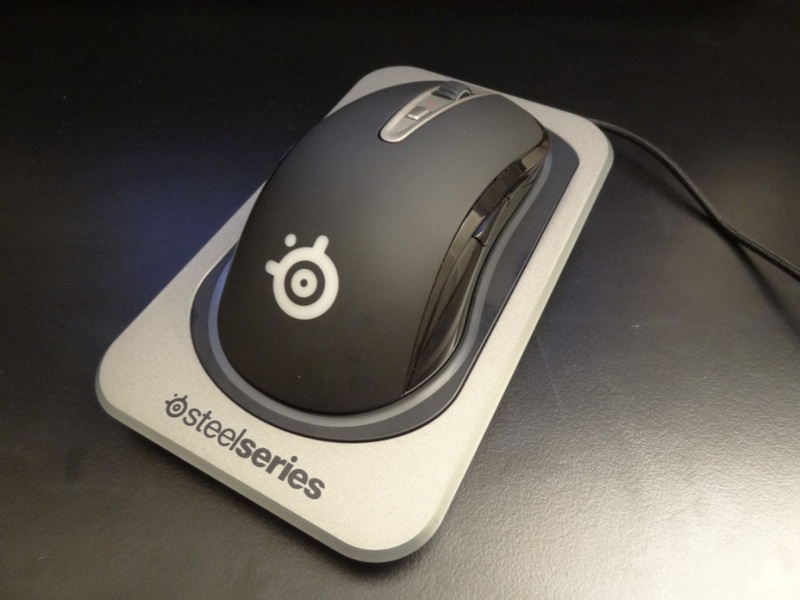 First of all I would like to thank SteelSeries for sending me the mouse for review. The Apex can be purchased from a variety of resellers, such as AmazonUK & AmazonUSA to name just one. This entry was posted in Technology & Gadgets and tagged heat orange, Mouse, RAW, Review, Sensei, SteelSeries on February 12, 2014 by TotallydubbedHD.